The IELTS Academic Writing Task 1 essay has you write a 150-word report about a bar chart, a diagram, a table, or a pie chart. In each of these formats, you will need to use slightly different language to describe what you see. If you’re not sure where to start, we’ll look at how to describe an IELTS Writing Task 1 bar chart, as well as an IELTS Writing Task 1 pie chart. 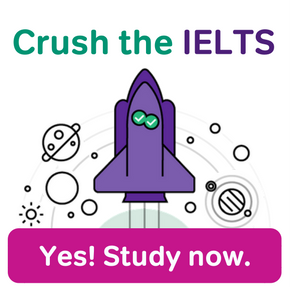 What will you see in an IELTS Writing Task 1 bar chart? What will you see in an IELTS Writing Task 1 pie chart? A bar chart uses either horizontal or vertical bars to show comparisons among two or more categories. One axis of the chart shows the specific categories being compared, and the other axis represents a given value (usually a percentage or a dollar amount). First and foremost, you should read the title. Often, I have students report on the essay in an inverted order because they didn’t read the bar chart title. Look at the time frame given in the chart. Are you looking at a specific year? Are there multiple years being compared? Are we talking about something in the future? This will determine if you need to use past tense language, the language of change, or future tense language when discussing your data. What titles are given to the Y- and X-axis? 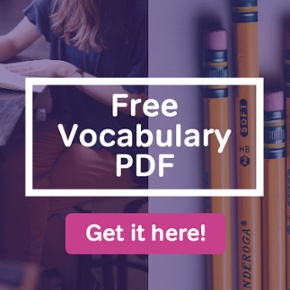 This important information will form the language that you will use in the essay and the corresponding synonyms you should also use. Start with an introduction. The introduction explains what the chart is about, and gives an overview of the main points. Make sure you include one! Your introduction can be short, but it must be there. If you’ve spent time examining the chart this should be easy to write. Look for the key data and make sure that you are comparing and contrasting the data, NOT just listing the data from one section to the next. If you just write about what happened to X, what happened to Y, and what happened to Z, without showing any relationship between them, you will not get a high score. In the body paragraphs, make sure that you show the connection between the pie charts and the graph or bar chart rather than just listing the data from each separately. Focus on similarities and differences. To do this, you will need to look for similarities and differences when you first analyze the chart and you will need to decide what can logically be put together or not. This means that you don’t have to describe everything that you see in the bar chart, just the key points! For example, for the above chart, you might say: It is interesting to note that Romance novels earned the most income each year between 2006 and 2010 with sales ranging from $70,000 to $115,000. In contrast, Sci Fi and Fantasy novels were the poorest revenue generators of the five categories earning only $20,000 at its highest point in 2007 and a mere $10,000 at its lowest point in 2009. Group the data together so that you have a well-organized and coherent answer. It is a good idea to divide your answer into two or three paragraphs so it is well organized. To do this, you should group similar ideas together into paragraphs or sections. Use a wide variety of sentence structures. Include complex sentences and simple sentences. It is equally important to use appropriate transitions between describing each data point. Always provide a short summary conclusion of what you included in your essay. One line is enough here. For example, It can be seen from the chart that overall, 2007 was the best year for book sales in all five categories. Finally, make sure that you have written 150 words. A pie chart is a type of graph in which a circle is divided into sections, where each section represents a proportion of the whole. The various sections add up to 100%. Sometimes you will see the pie charts illustrated as above, without any percentage marks. When this happens, you will need to approximate the amount. I like to think of the pie chart like a clock and imagine that the part where each section ends corresponds to the minute hand of the clock. For example, in the pie chart above, you can imagine that the long hand falls on the 20-minute mark between “bus” and “walk,” which is a third of an hour. Therefore, the percentage of bus travel would be 33%. Likewise, the percentage of walking travel makes up the rest of the time before the clock hand reaches the 30-minute mark, so through some simple math, we can see that the walking travel is roughly 17%. First, take a few minutes to read the pie chart’s heading and data labels. Do the same with the graph if there is one. Make sure you know what the information is about and what detail is included. When you write your introduction, show that you are looking at the IELTS Writing Task 1 pie chart with the relevant language (i.e. From the pie chart, it is clear/obvious/evident that…). 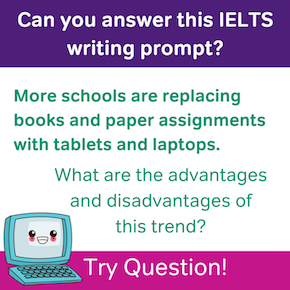 Try to relate a particular item in the IELTS Writing Task 1 pie chart to an aspect of the graph/chart by using language such as is related, is connected to, has an effect on. Choose the most important points to write about first. Usually, these will be the largest pie slices. 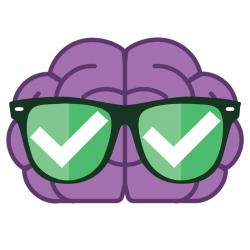 Items such as ‘other’ are usually less important and account for small amounts, so can be left until the end or excluded if you don’t have enough time or word count. Avoid drawing conclusions and stating opinions about information that is not in the charts. If you think that the bus travel is higher than car travel because you think the graph is representing a metropolitan city, it doesn’t matter. If it isn’t included in the data, do not mention it! Think about what tense you will use to write your essay. Often your essay will be given a date in the past, so be sure to use the past tense when writing. Finally, remember that practice makes perfect. 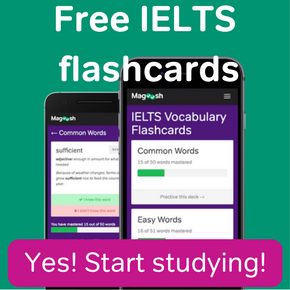 Use Magoosh IELTS prep to not only improve your bar and pie chart descriptions, but to help increase your score across the test. Where is the answer of the bar graph? There is no specific “answer” to these charts. Is there a direct question you want to ask about how you might frame a response to these?